SAN FRANCISCO (AP) — Agribusiness company Monsanto has asked a San Francisco judge to throw out a jury’s $289 million award to a former school groundskeeper who said the company’s Roundup weed killer left him dying of cancer. DeWayne Johnson failed to prove that Roundup or similar herbicides caused his non-Hodgkin’s lymphoma, and presented no evidence that Monsanto executives were malicious in marketing Roundup, attorneys for Monsanto said in court documents filed late Tuesday. Attorneys for Johnson had no immediate comment. Johnson’s lawsuit is among hundreds alleging Roundup caused cancer, but it was the first one to go to trial. A San Francisco jury last month determined that Roundup contributed to Johnson’s cancer, and Monsanto should have provided a label warning of a potential health hazard. It awarded Johnson $39 million in compensatory damages and $250 million in punitive damages. 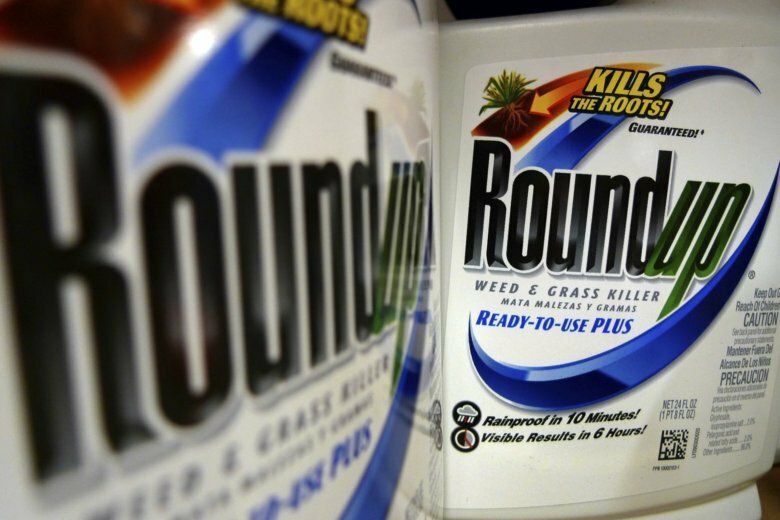 Johnson’s attorneys have said the jury verdict would bolster the other Roundup lawsuits. “While we are sympathetic to Mr. Johnson and his family, glyphosate is not responsible for his illness, and the verdict in this case should be reversed or set aside,” Bayer AG, which acquired Monsanto in June, said in a statement. The court documents filed Tuesday ask San Francisco Superior Court Judge Suzanne Bolanos to override the jury’s decision and enter judgment in favor of Monsanto or order a new trial. Bolanos also has the authority to reduce the award. Glyphosate came under increasing scrutiny after the France-based International Agency for Research on Cancer, which is part of the World Health Organization, classified it as a “probable human carcinogen” in 2015. The U.S. Environmental Protection Agency says glyphosate is safe for humans when used in accordance with label directions.